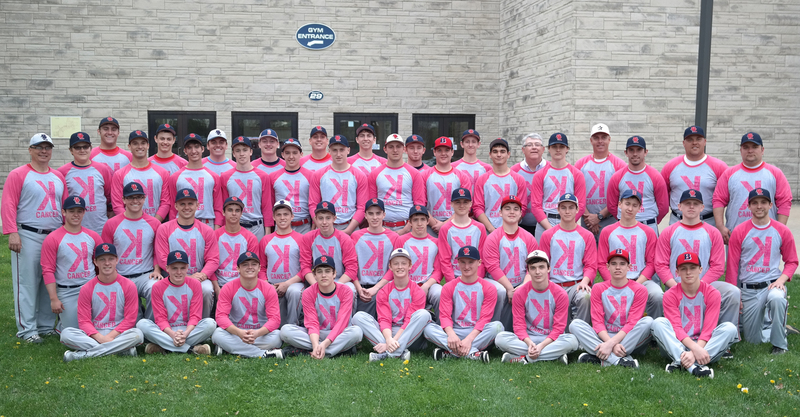 Our annual Coaches vs. Cancer game was an outstanding event, and we would like to thank all of those involved. 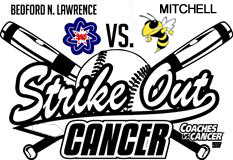 Throughout the season we have raised over $9,000 to be donated to the American Cancer Society. We look forward to hearing from you as we all band together to FIGHT CANCER.